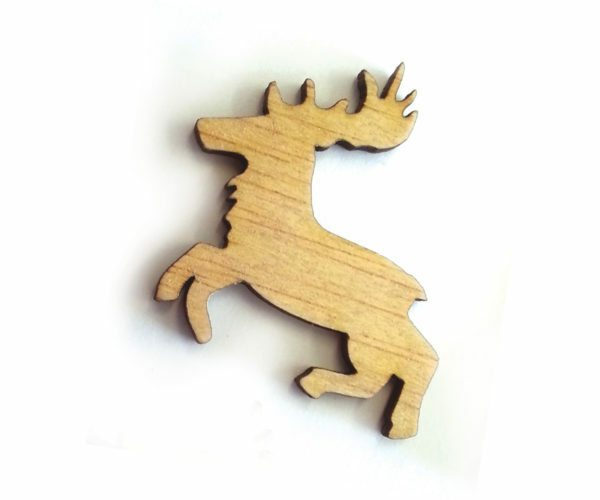 This is a stag meeple with a lot of possible uses, for example it could symbolize your Elven troops in any fantasy war-game, or could be used as a collar or a brochure. The material can be easily painted or varnished to fit any need. 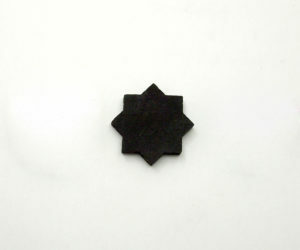 The piece is fully compatible with the game A Game of Thrones and resemble a house symbols of this fantasy universe. Use: It is prepared to play A Game of Thrones. 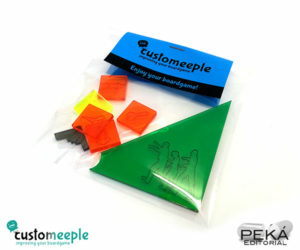 Customeeple is not affiliated with Fantasy Flight Games and this product is not endorsed by them at all. 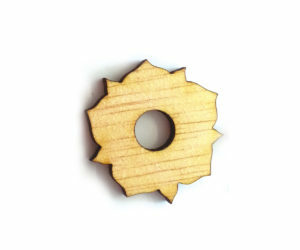 Tokens shaped as a flower symbols designed to use in any medieval battle game.